Pesto Sauce Cooking. 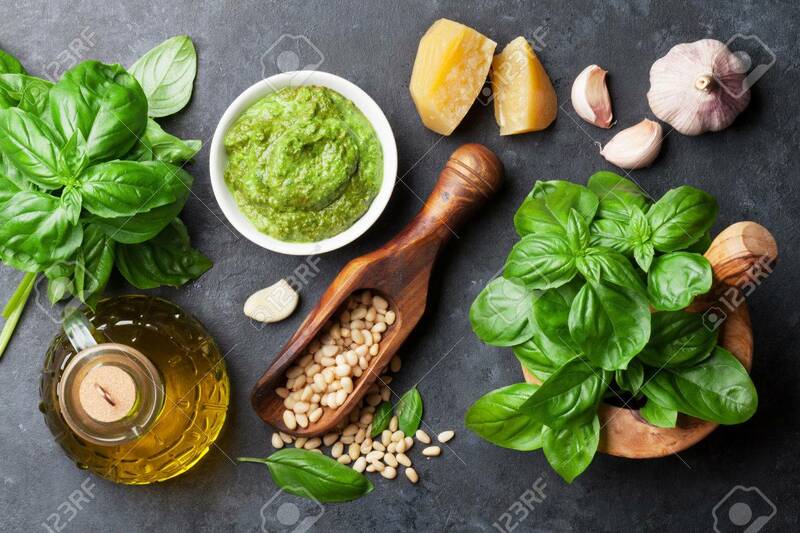 Basil, Olive Oil, Parmesan, Garlic, Pine.. Stock Photo, Picture And Royalty Free Image. Image 62473533.